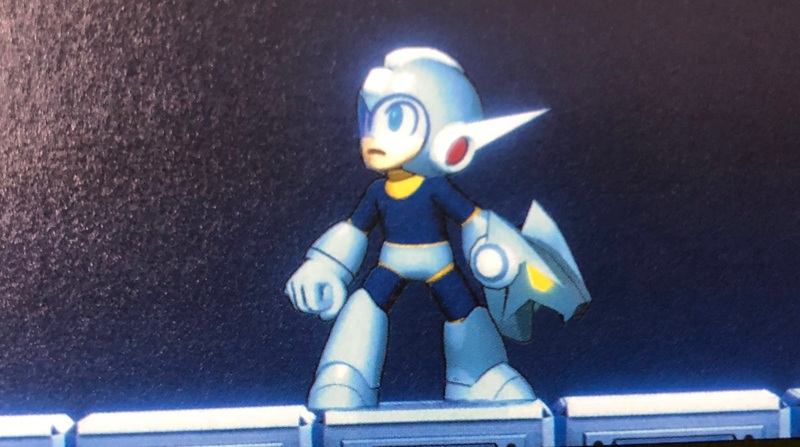 Back in January 2018, Mega Man fans spotted a Star Force costume of Mega Man in Mega Man 11, which appeared in the Game Informer magazine. This led to all sort of speculation that the Star Force costume will appear in the game, but unfortunately, it seems that isn’t the case. The official Mega Man 11 Production Note book states that the costume was simply a placeholder for Tundra Man’s weapon. Capcom even apologized for “confusing fans”. Even though this costume ain’t in Mega Man 11, we may see a Mega Man X series game in the future, if fans show that they want it.